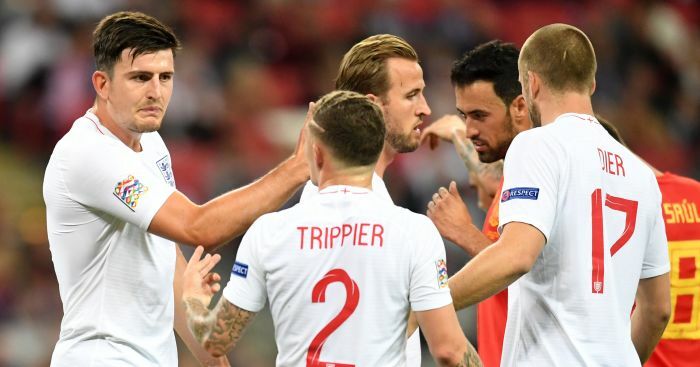 Manchester United have been dealt a blow in their pursuit of Leicester City centre-back Harry Maguire after learning the asking price for the England star. 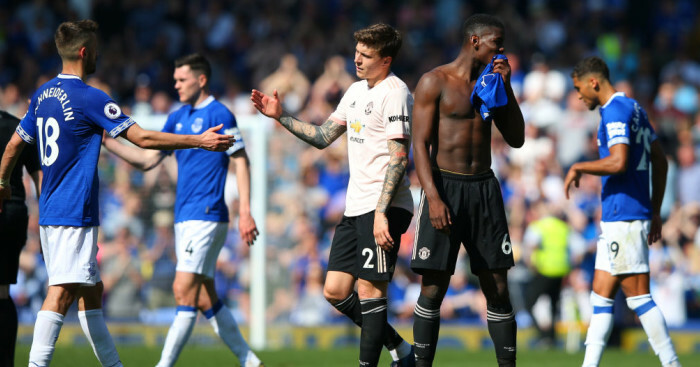 Maguire has been linked with a move to Old Trafford for quite some time, as the Red Devils have been looking to bolster their defensive options. However, a move didn’t come into fruition in the summer, with the former Sheffield United and Hull City man staying put at the King Power Stadium. 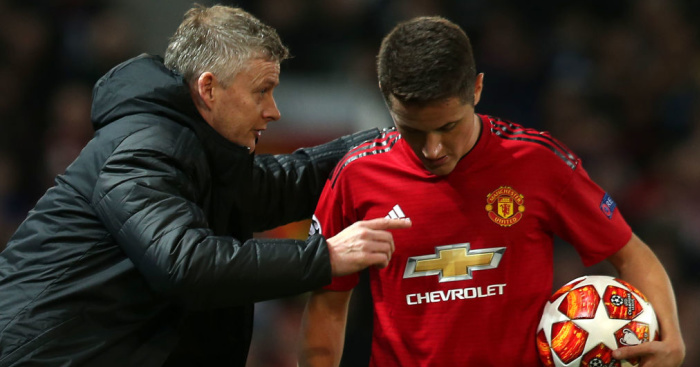 United are reportedly keen on going back in for the England man this summer, but have suffered a setback after discovering that his market value has increased. According to the Daily Star, Leicester are now asking for £90m for the 26-year-old, who played all 9o minutes of England’s 5-0 win over Czech Republic on Friday. 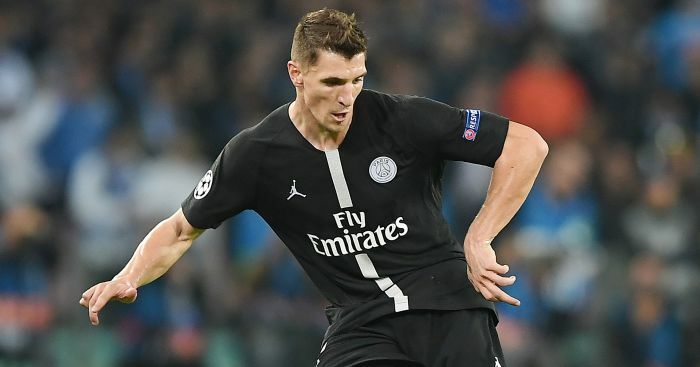 That fee would be a world record for a defender, eclipsing the £75m that Liverpool paid Southampton for Virgil Van Dijk last January. 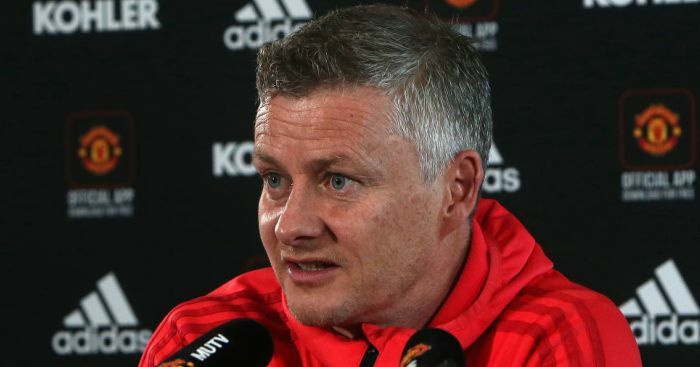 United are also interested in Serie A-based duo Kalidou Koulibaly and Milan Skriniar, of Napoli and Inter Milan respectively, but may prefer a move for Maguire due to his Premier League experience. Leicester boss Brendan Rodgers recently admitted that he is not worried about the prospect of United launching another bid for Maguire in the summer. “They may well come in. But it doesn’t worry me,” he said. “I think all you can worry is that you make the team the very best they can be.